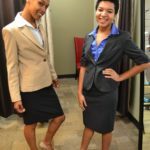 Providing professional clothing, a network of support, and career development tools to empower women to succeed. 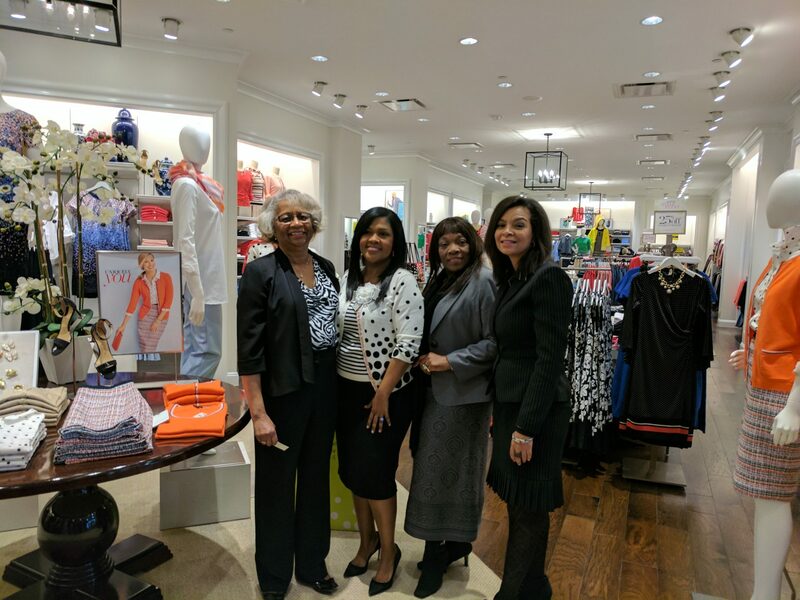 Dress for Success Nashville is the local affiliate of the beloved, worldwide organization that helps women thrive in work and life. 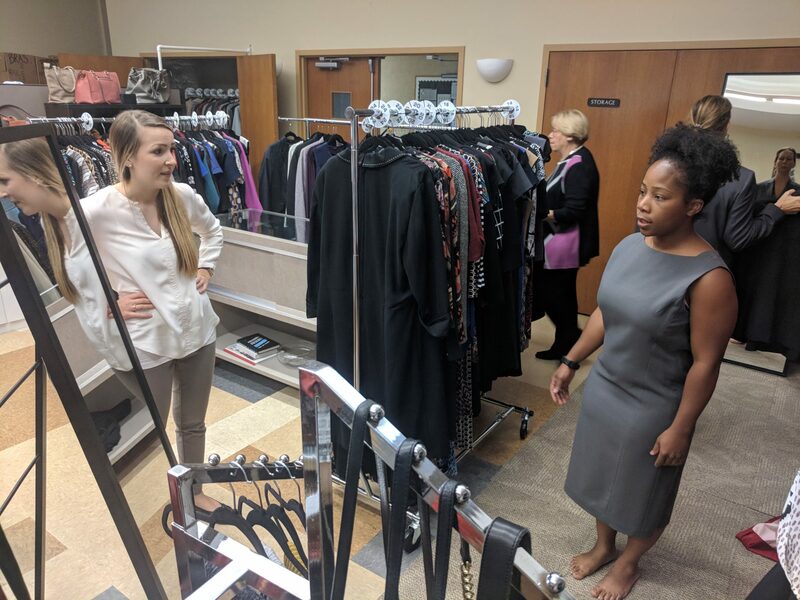 Dress for Success transitions women to self-sufficiency by providing professional clothing, a network of support, and career development tools. A suite of services supports their professional lives, so clients find and keep their jobs, build thriving careers, and prosper in the workplace. 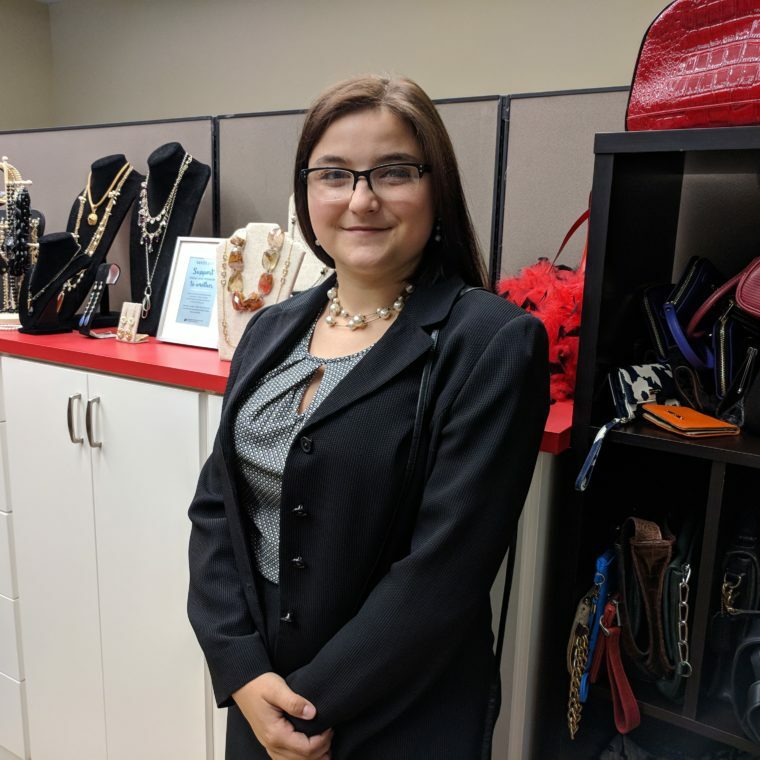 Dress for Success equips women with more than just the clothes they need to find a job. It gives them confidence to succeed. Since I joined the Army, I’ve never had to think about what to wear to work. In fact, I’ve never worn a suit or a skirt! 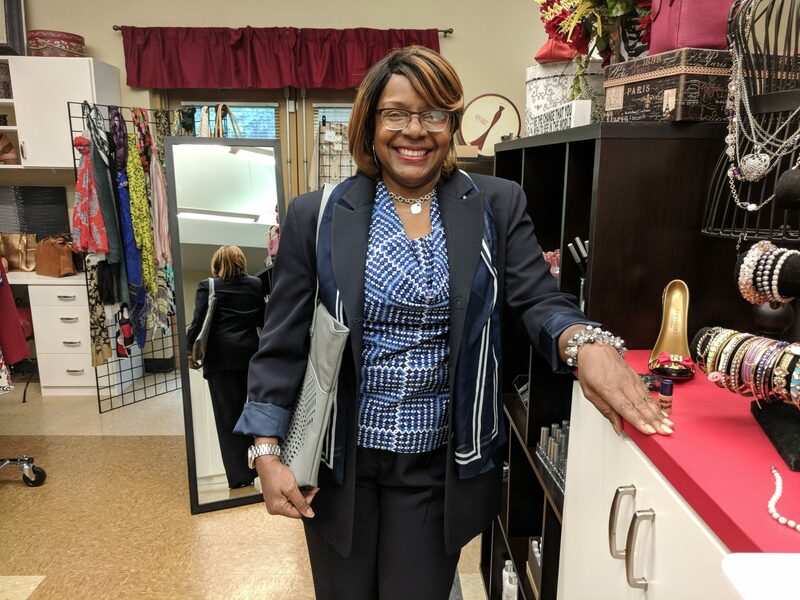 Now that I’m retiring and entering the civilian workforce, having the Dress for Success volunteers help me find the right outfit for interviews has been amazing. It’s been such a warm and welcoming experience. I feel great! 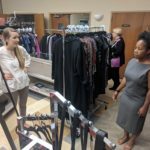 We welcome donations of new or gently used women’s clothing, shoes, and accessories. 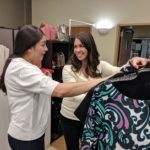 Donated clothing must be in current styles – something a modern woman would wear to work. All clothing donations should be freshly cleaned and brought in on hangers. We are unable to accept clothing with stains or in need of repair, or clothing in bags or boxes. Please check our donation wish list for items we are currently accepting. IMPORTANT: We operate our clothing donation drop-off program on the first & third Tuesdays afternoons of each month. Clothing donation drop-offs will not be accepted without an appointment. 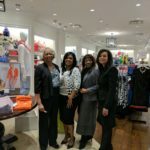 We are currently booking appointments for June 2019, at which time we’ll be collecting spring & summer items. Please call 615-269-9922 to schedule an appointment. With your support, we will continue helping hundreds of women re-enter the workforce each year with the confidence they need to succeed. 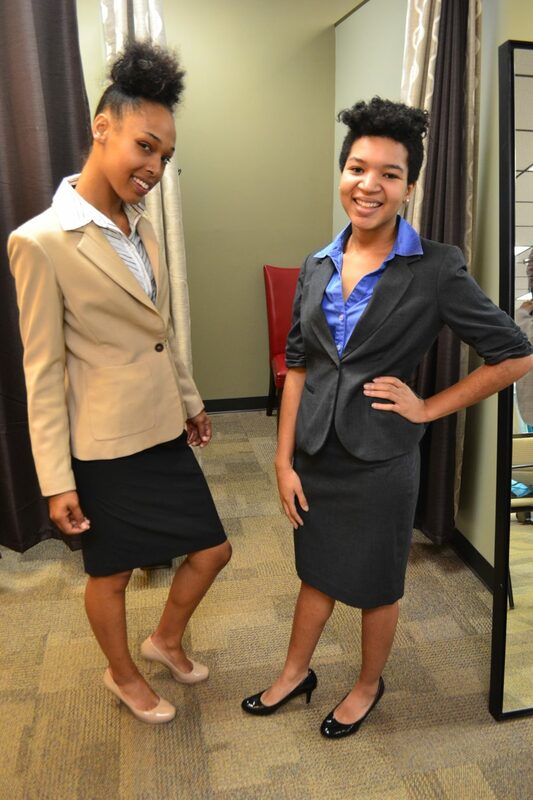 A donation of $250 will cover the full cost of an interview suiting for one of our clients. Donate now. 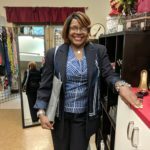 Want additional information on Dress for Success Nashville?